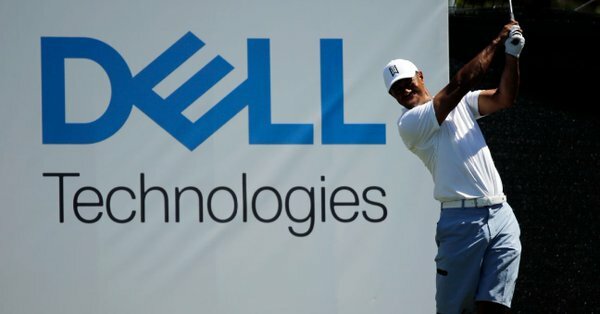 Tiger Woods has won 107 tournaments around the globe but for a first time in his long and distinguished career he is staring at contesting seven matches over five days if he is to capture a fourth WGC – Dell Technologies Match-Play this week in Austin, Texas. Woods is a three-time winner of the event but his wins in 2003, 2004 and 2008 were under a format if you win, you advance and if you lost, you went home. “I hope to play well to get to the point where I make that point where I am in the finals,” he said. “This week is different for me because in the past you either won or you went home, so this round-robin format where you are guaranteed to be here for three days is a little bit different and the fact is there is no 36-hole final either. Tiger Woods teeing-up in this weeks WGC – Dell Technologies Match-Play for a first time since 2013. Wise, 22 broke through to capture a maiden Tour win at last year’s AT & T Byron Nelson. And while Woods is no stranger to Ryder Cup and Presidents Cup competition, he’s not contested this week’s event in six years. “I’m looking forward to the fact that I get to focus on one guy. Each and every shot is different. You don’t really care about what the rest of the field is doing. I just have to beat the guy in front of me,” said Woods. Woods indicated it has been some “10-12 years” since he’s been to Austin but already has his thoughts on the tough stretch on 12, 13 and 14 at Austin Country Club. “With the wind forecast, it’s going to be off to the left. The way these greens are starting to firm out, trying to drive the ball on 13 is going to be interesting. There’s a lot more room out there than it looks like on the right side of 13 and 14. Wood and Wise will be joined by Patrick Cantlay and Brandt Snedeker in Group 13. Woods has yet to play with Wise. The only time Woods played against Cantlay was in the 2011 Frys.com Open when Cantlay was a sophomore at UCLA.